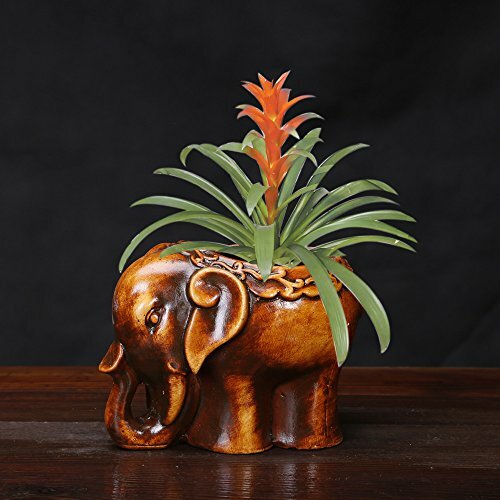 Creative flower pot with style elegance and functionality. Suitable for small flowers and plants, especially for succulent. Design a beautiful hanging garden by your own. If you have any questions about this product by Spie, contact us by completing and submitting the form below. If you are looking for a specif part number, please include it with your message.